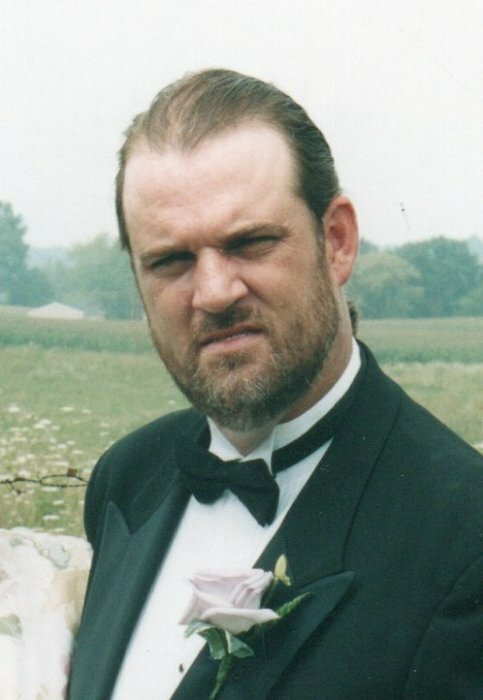 Larry "Doug" Carpenter, 52, of Massillon passed away on February 5, 2019 at Aultman Hospital. He was born September 3, 1966 in West Viginia the son of Robert and Francis (Ashley) Carpenter. Doug will be deeply missed by his family. Calling hours will be held on Friday, February 8, 2019 at Heitger Funeral Home - Massillon Chapel - 639 1st St NE from 6pm to 8pm.